All around us we see actions that explore and create the conditions for resident and migrant communities to co-exist. Residents are working together with migrant families, expat workers, asylum seekers and international students to create new platforms of co-production, co-living and co-learning. Located in the center of Eindhoven, De Huiskamer is a center for information, guidance, education and culture for newcomers in the city. During Dutch Design Week it hosts projects, activities, a restaurant and a shop with the theme of making a second chance. Three distinctive creative projects (visual, textile and photo-stories) demonstrate how they are working together with local designers in different ways. 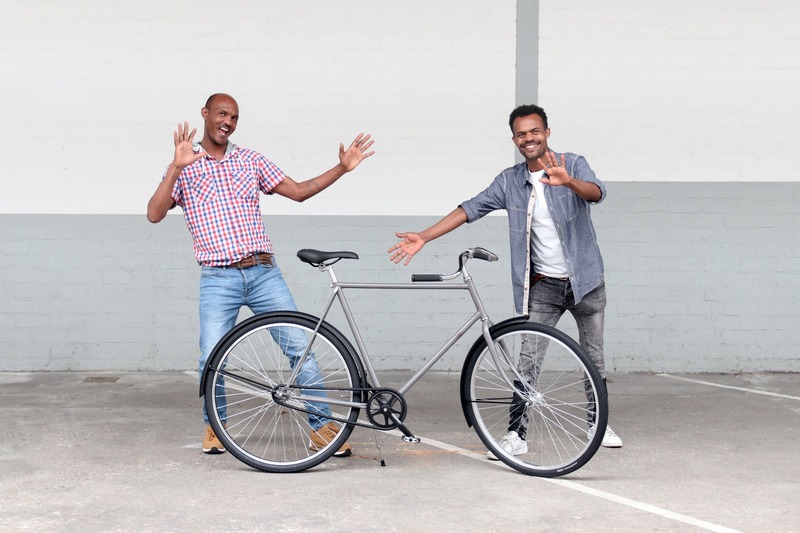 In addition, Refu-bikes presents a future of creating special bicycles from scrap parts. 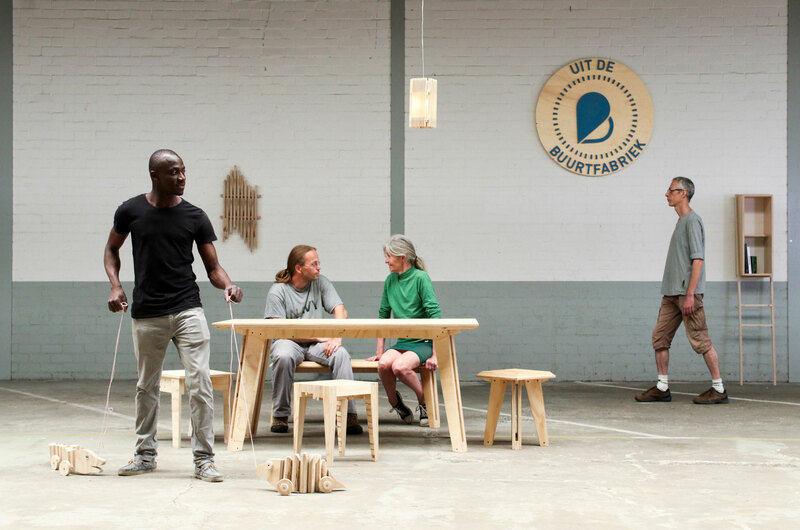 Uit de Buurtfabriek is showing the furniture making course they co-design for their new volunteers. And Buro Kato is sharing their participatory approach to integration within neighbourhoods in Eindhoven. A large part of VREEMDLAND is about learning from each other, and we are proud to cooperate with many inspiring groups. The Hans Sauer Stiftung (Munich) is joining us with their experienced social innovation network, and together are presenting the projects werkraum, Home not Shelter! and Paths of Integration. 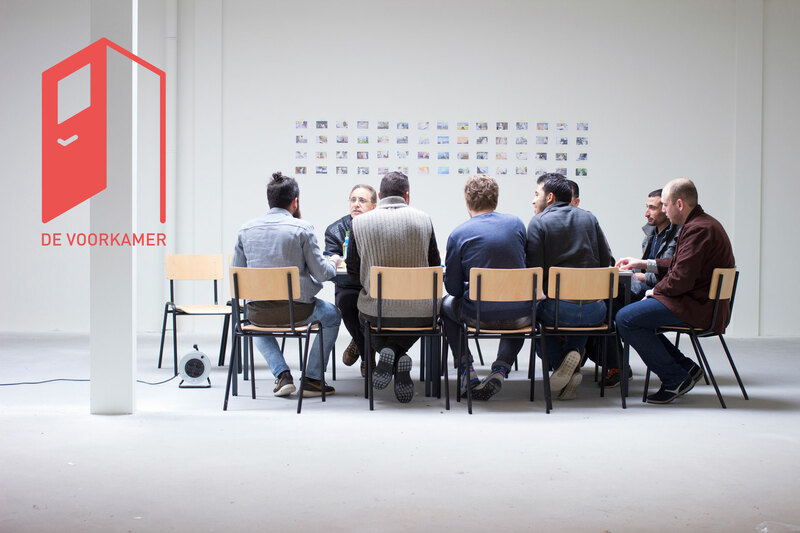 De Voorkamer (Utrecht) is making a special appearance to share their experiences of creating a self-built meeting space for locals and newcomers in the city of Utrecht. And The Welcome Tent (UK) is with us throughout DDW to gather and share Recipes of Hope. Have a healthy lunch at De Huiskamer during DDW. Come to one of our melting pot dinners for a unique social experience, and join our cultural evening programmes to celebrate the richness of cultural diversity with music, dance, stories and film. And while you’re here, why not visit our shop to see products (designs, prints, textile work and furniture) made by the participants as well as our selection of related literature. General admission to the exhibition is free with wheelchair accessibility.